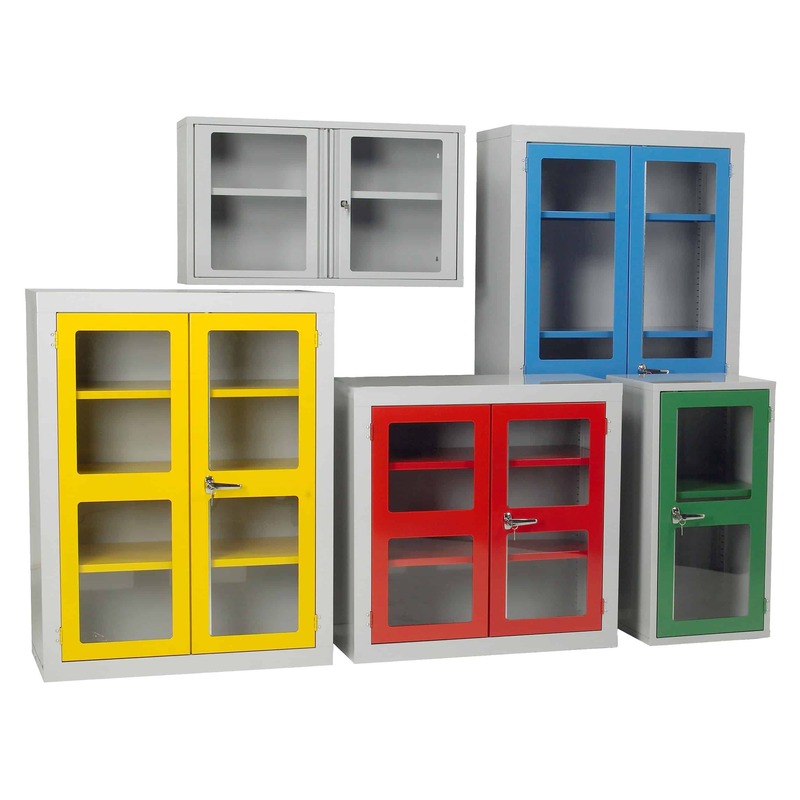 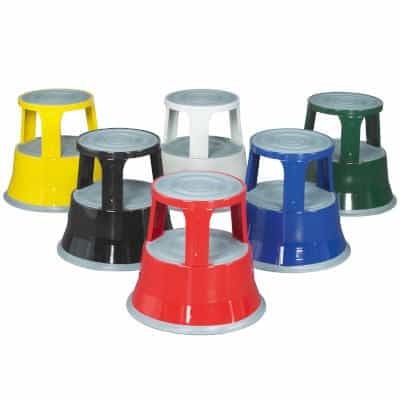 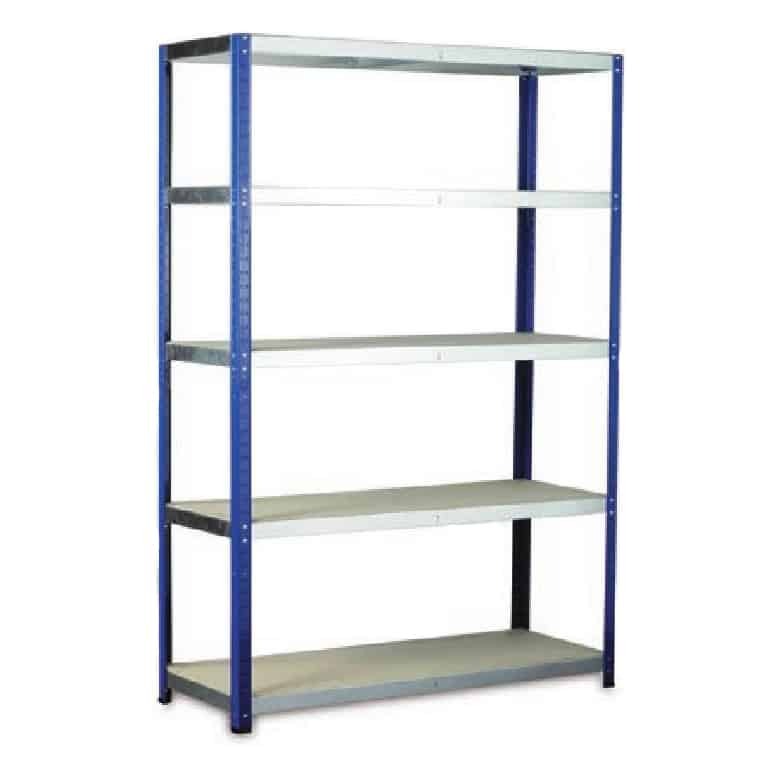 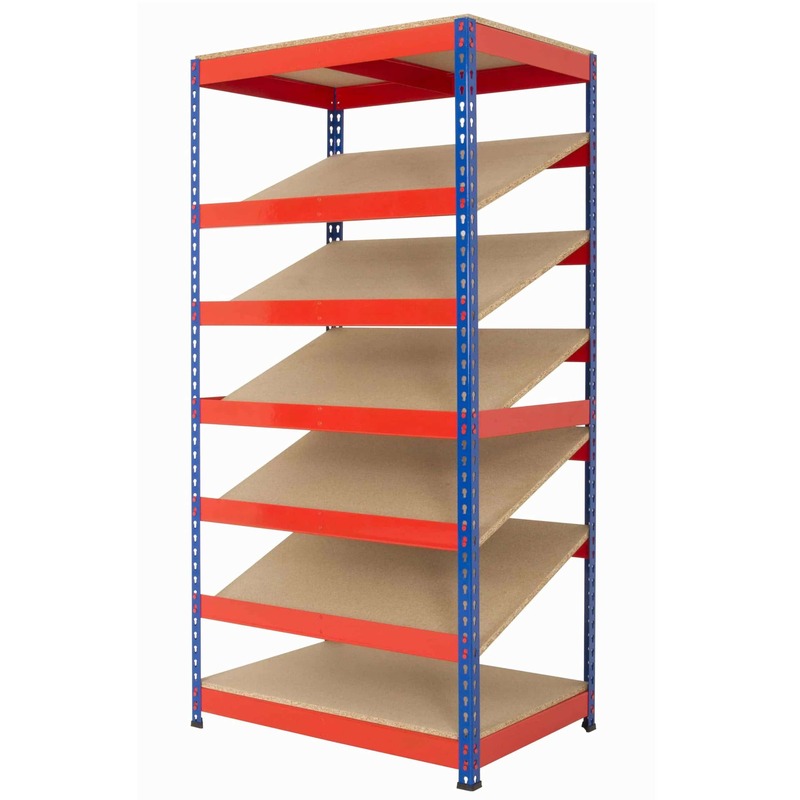 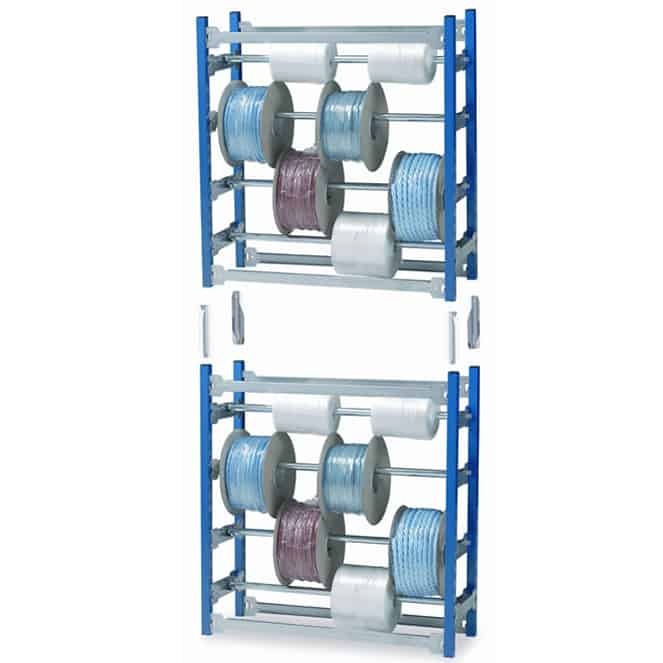 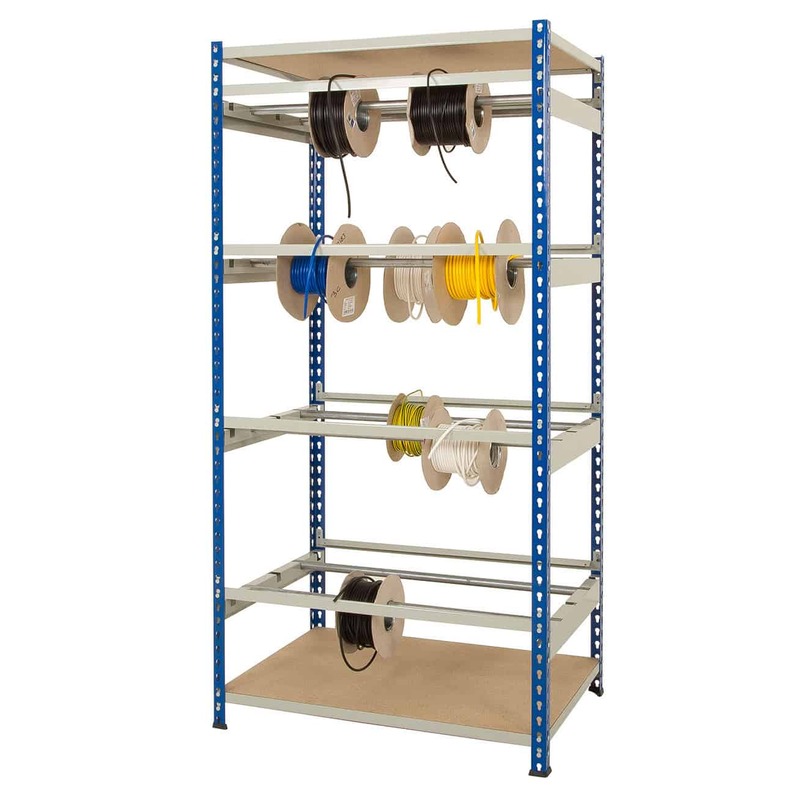 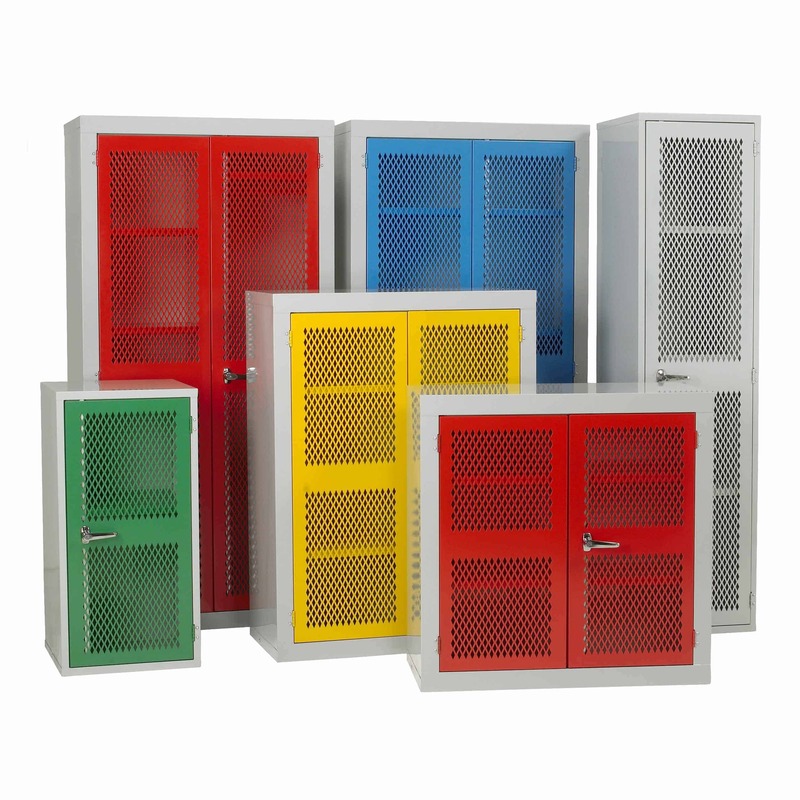 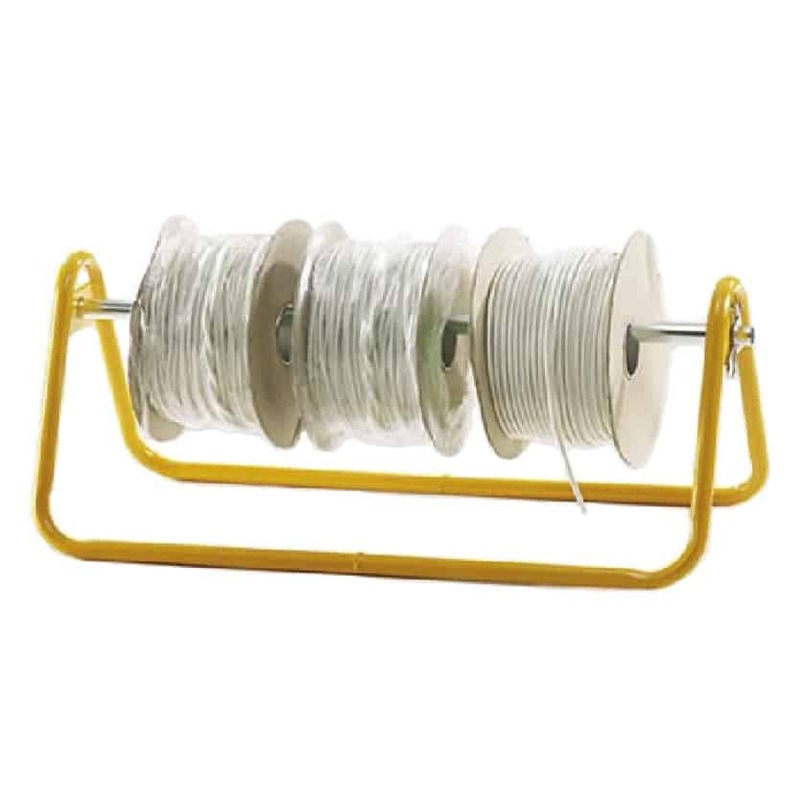 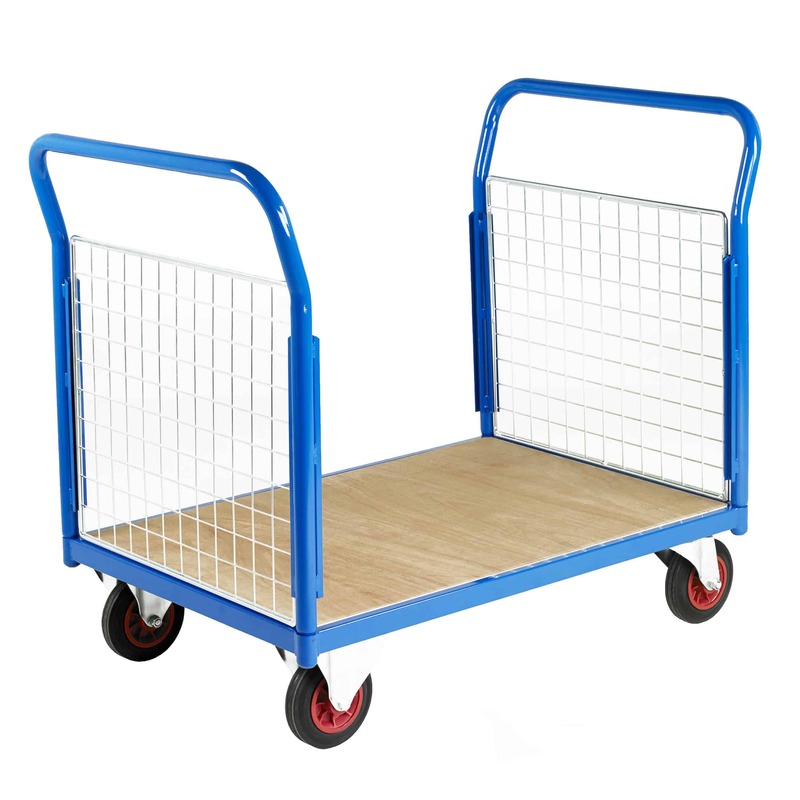 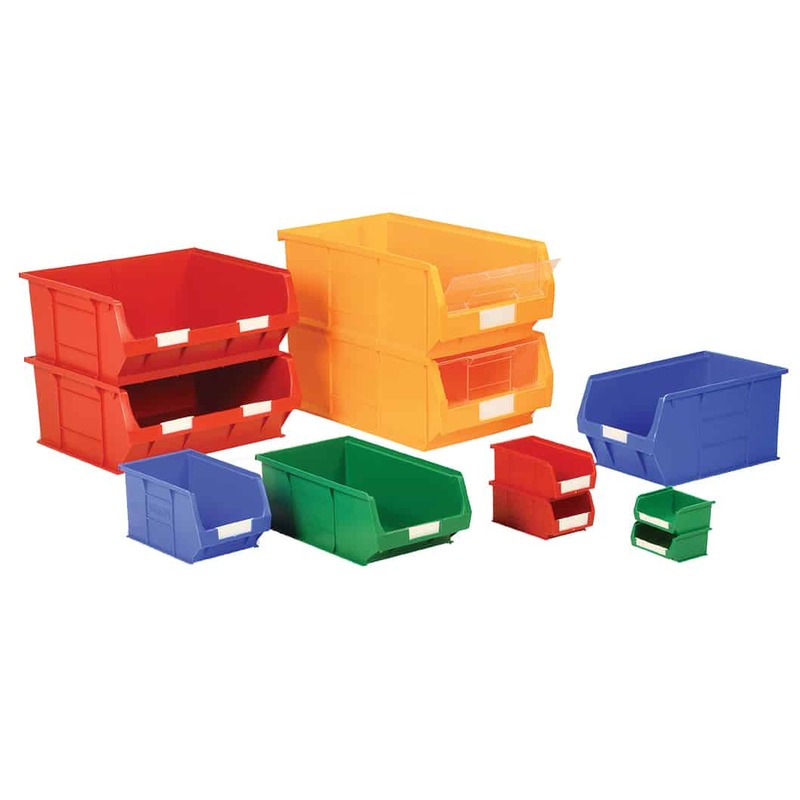 Store and dispense cable using our range of wire and cable Reel Racks. 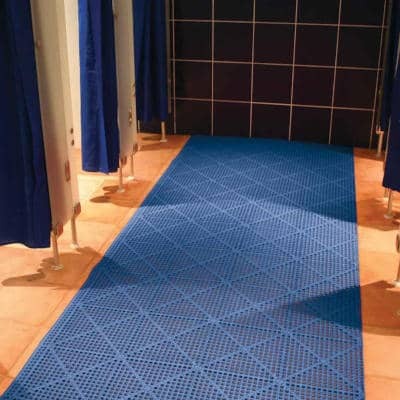 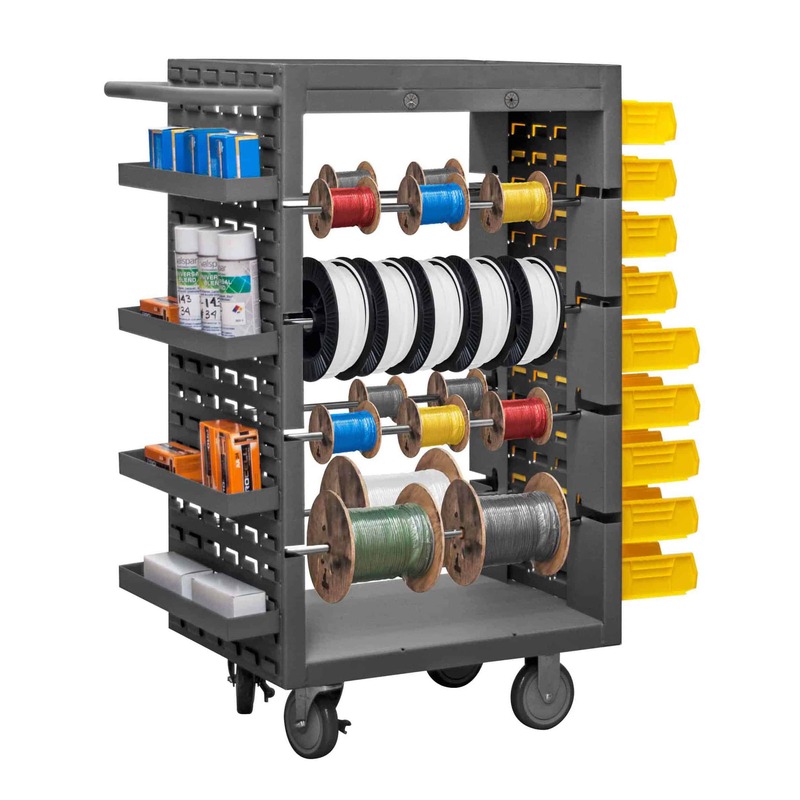 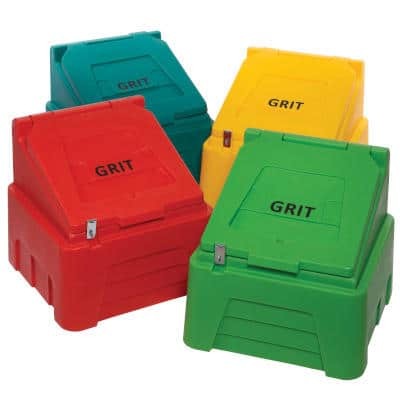 The reels keep your wire and cable organised and accessible. 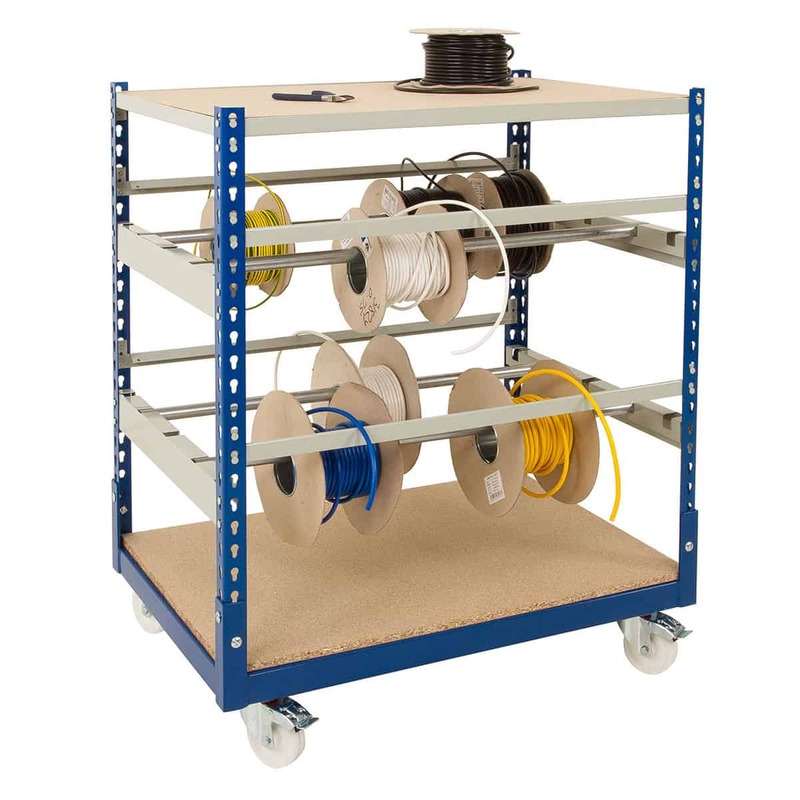 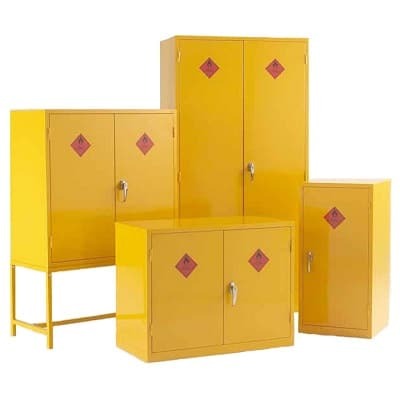 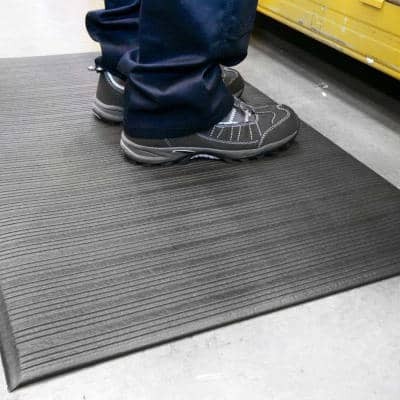 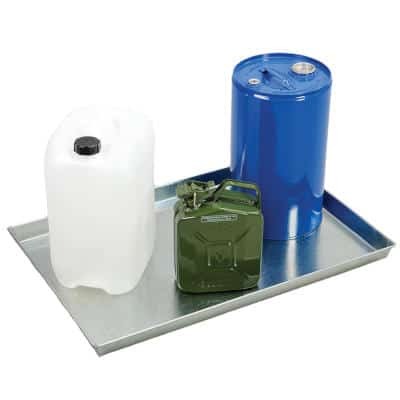 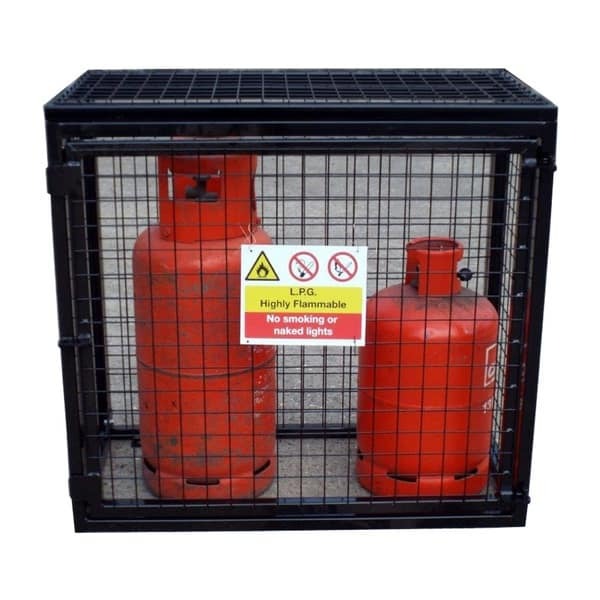 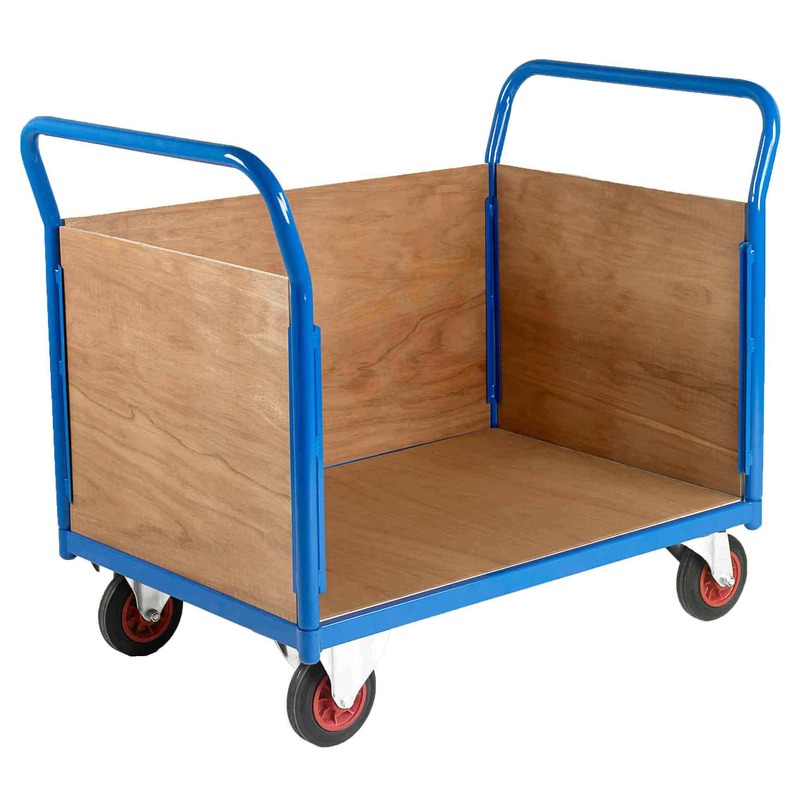 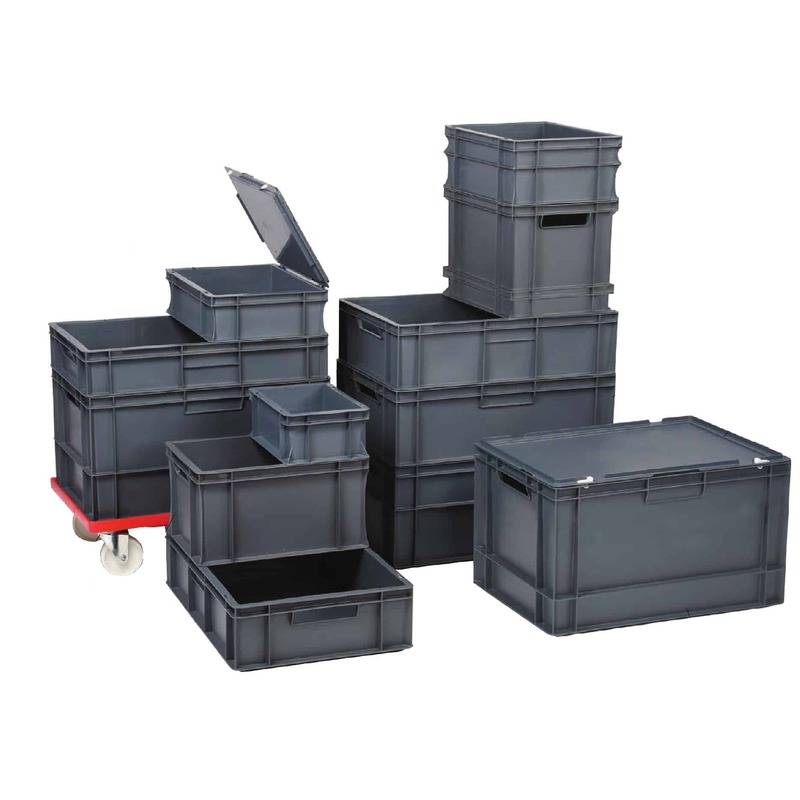 Our range includes full height units, bench top dispensers and mobile reel racks. 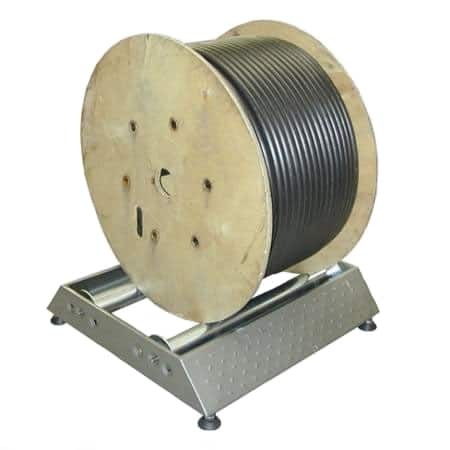 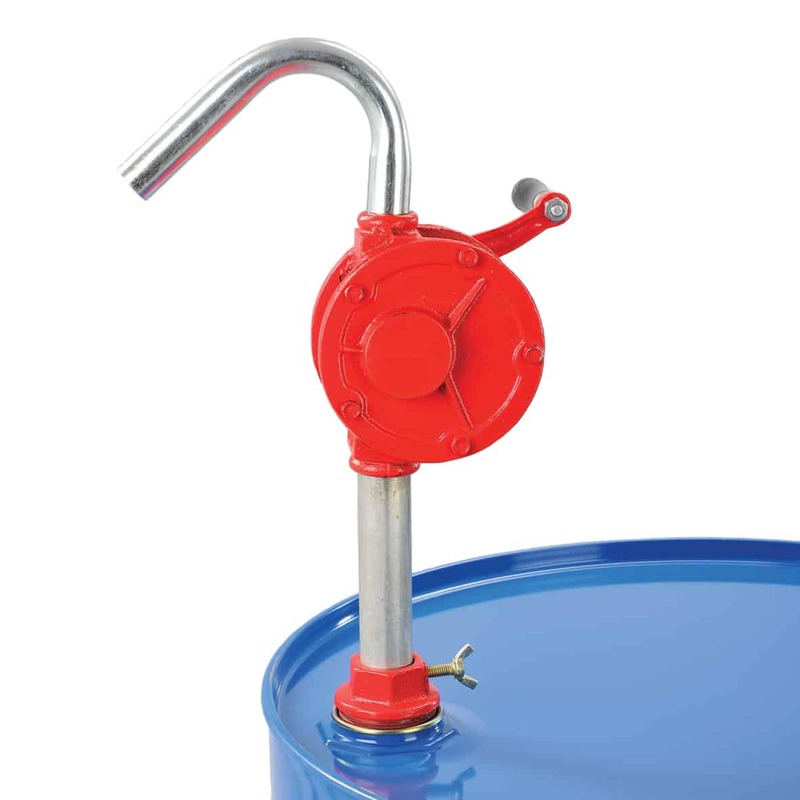 For larger reels, we sell a robust floor mounted steel cable reel stand. 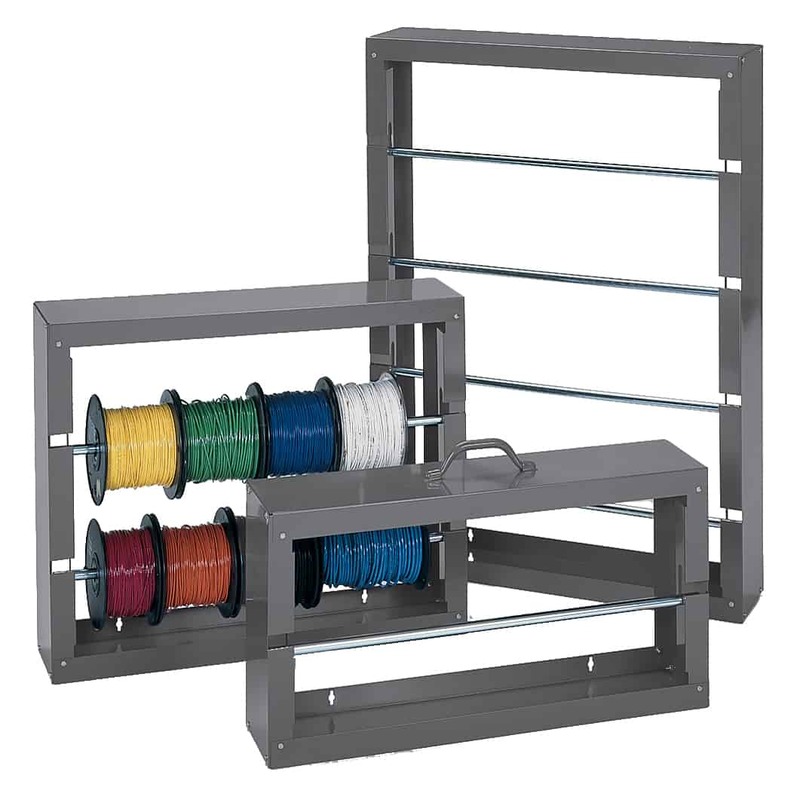 If you can’t find what you’re looking for then speak to our team who will be glad to help find the right Reel Rack for you.